Hello ladies and I’m so glad you have a time to visit my page! 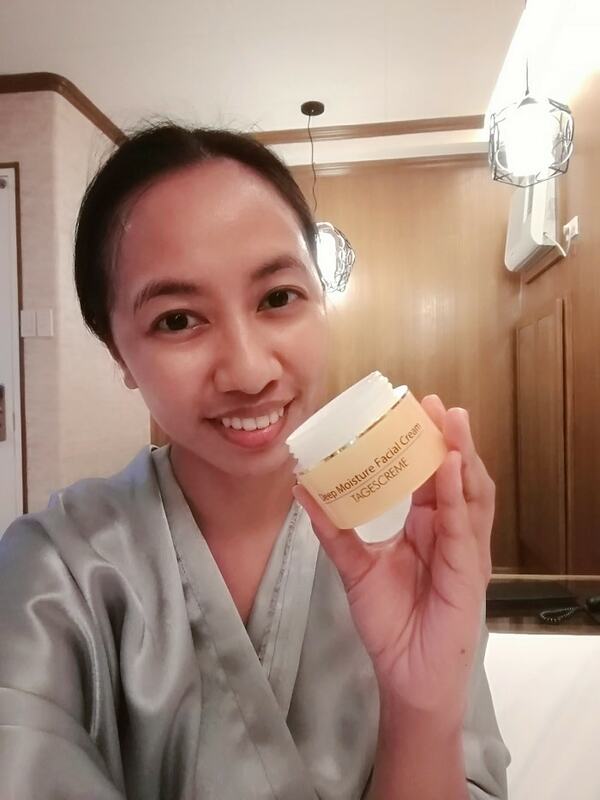 For today’s blog, I would like to share you my latest beauty acquisition from the recent Korean beauty fair I’ve attend in the city. I love attending international market fairs because it’s my opportunity to discover new products to try, and feeling like I’ve travelled these places without leaving the borders. So from the recent Korean beauty market fair, my eyes were caught these two new moisturizers – Dr. Lord Waterdrop Facial Cream, and Dr. Lord Deep Moisture Facial Cream. 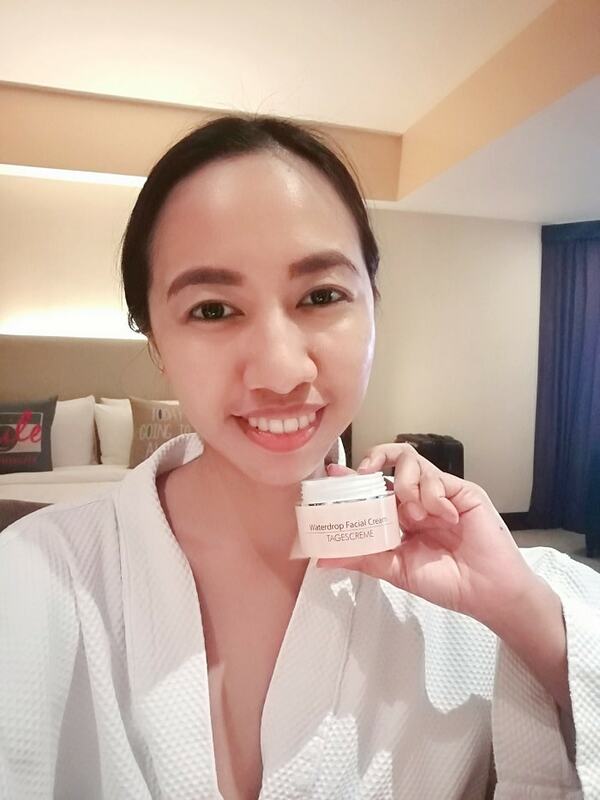 I love this kind of facial cream that is light, not oily, and have a watery finished once applied to my skin. It also have that cooling effect that is perfect for day time use. I even bring this in the office for my noon and late afternoon touch-up. This is perfect for those who have dry skin, and helps to locked-up those moisture for a more youthful look. For days where I only at home, I apply this on my face and dab a hint of face powder, for a fresher look. The whole package doesn’t come with a spatula, so I recommend that you use one and not use your finger to get the formula and apply to your skin. Am using this 3x a day – morning before I go to work, then during noon time after my lunch, and on the late afternoon before going home. Ohh girl it gives me a fresh-youthful look! 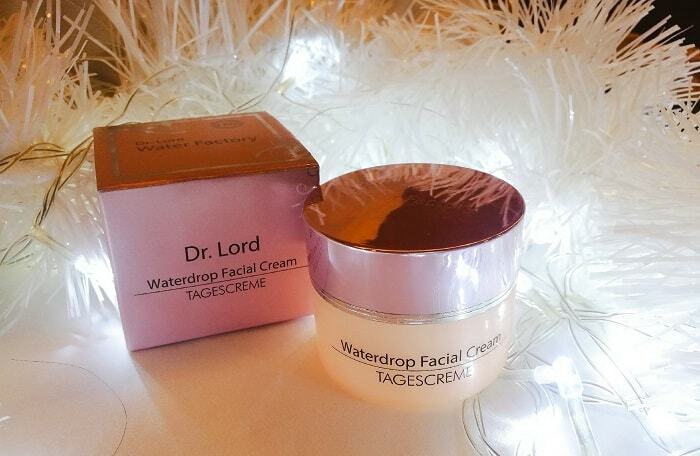 If Dr. Lord Waterdrop facial cream have a watery texture, then this baby have a thicker cream. 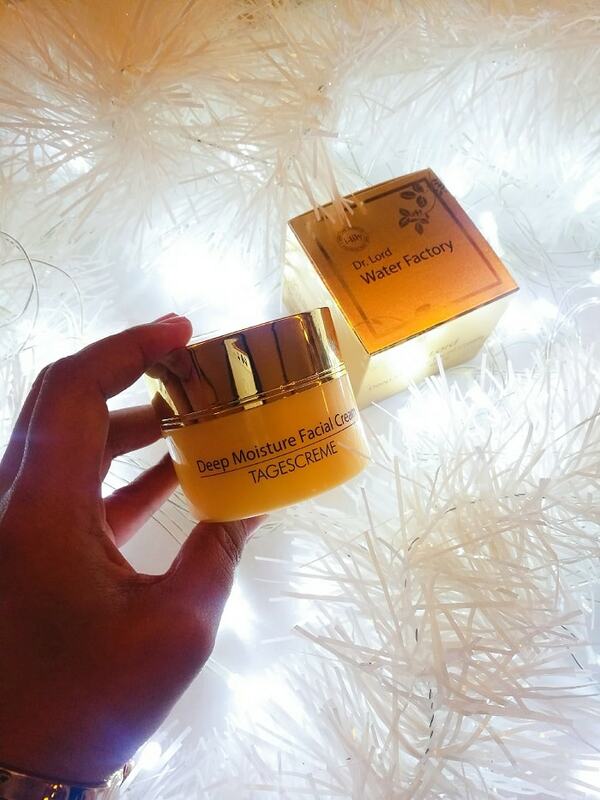 Presented in a very attractive gold packaging, this cream gives me a deep moisturizing effect that I only use during night time for a more fine effect. This cream is perfect for dry skin. I also use this to my hand before bedtime, giving me a soft skin. I love that both of these facial creams are unscented, and doesn’t spill each time I’m bringing them during my trips. They are both mild to my skin and for month of using them, I never got any allergies or side effects. The only issues that I will face is when I finished them, then I need to wait for the next Korean beauty fair to get them, hahaha. These Dr. Lord Facial creams are one of those good Korean beauty products that I can recommend for people with dry skin. Both make and women can use them! 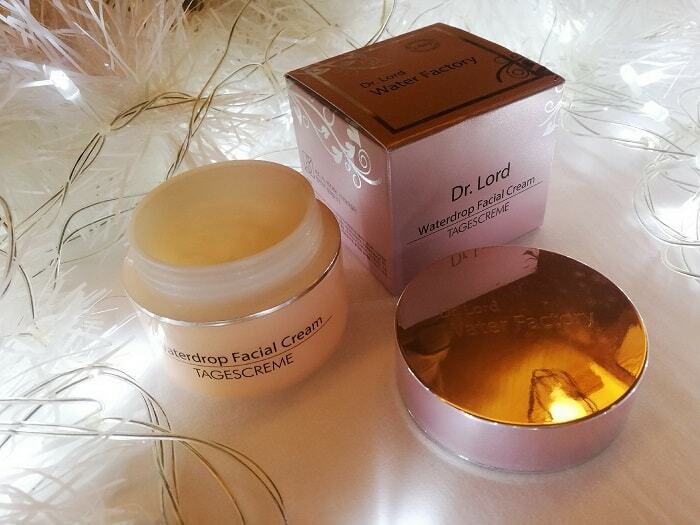 But I love the Dr. Lord Waterdrop Facial Cream more because of its cooling effect. Thank you for visiting Kath! I would love to try them too! I have a dry skin so I guess it will fit to me. Where can I buy it? I have a dry skin. 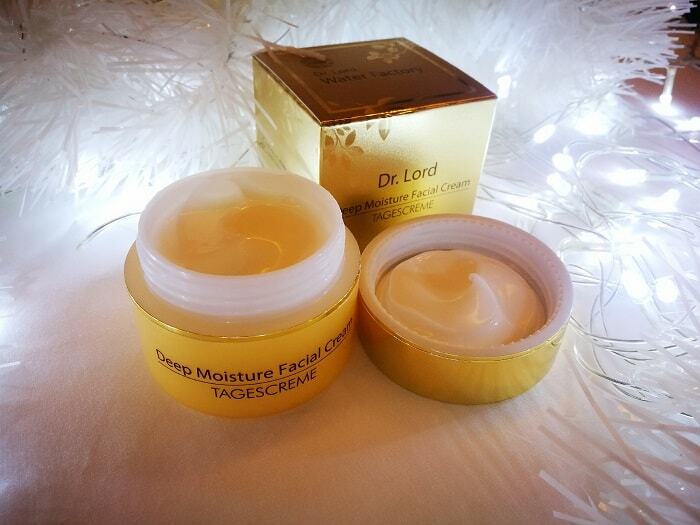 Must have this dr. Lord facial cream. Maybe this cream will suits you. Interesting product! Would recommend the product lalo na sa mga sensitive ang skin? esp for men? yes, and they didn't say na this is exclusive for women only so I assume this is good for men as well. Mukang ok yan, I have dry skin too.. Dry skin can make s look older so moisturizer is the key talaga. Moisturizer is the key, tama ka! So many Korean beauty brand even I can't compile anymore. Yes, not all moisturizers works to all skin type. Its not coz it absorbs easily. Those facial creams look good to me. I want Korean products that are light on the skin. Can we buy those online? Yes sure! Or wait for the next Korean bazaar very soon! Never heard of this brand but now I'm curious about it. Will share this to my friends with dry skin. Thanks for sharing, Blair!